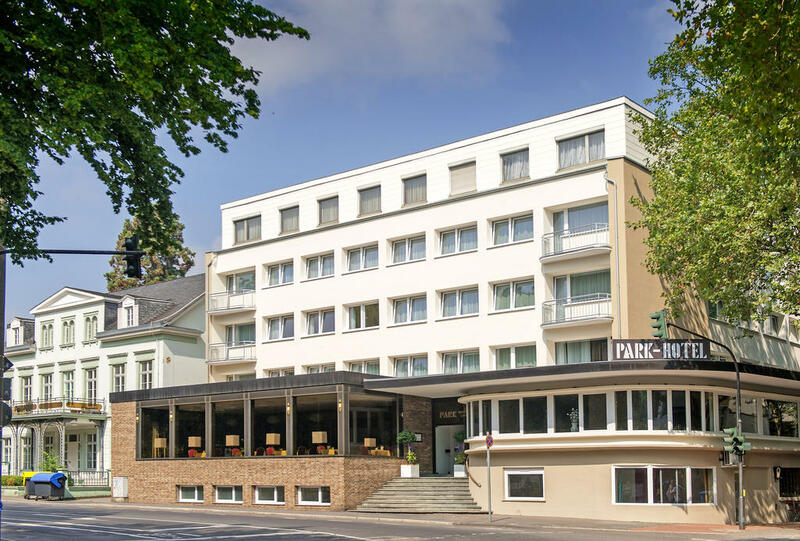 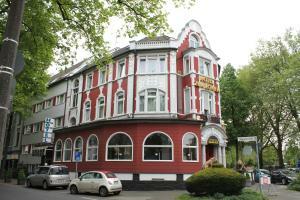 Located next to Bad Godesberg City Park, this non-smoking Bonn hotel offers a breakfast buffet and room service. 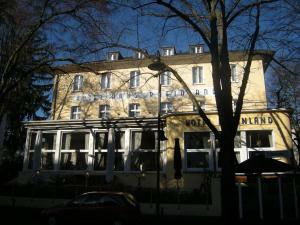 Located next to Bad Godesberg City Park, this non-smoking Bonn hotel offers a breakfast buffet and room service. 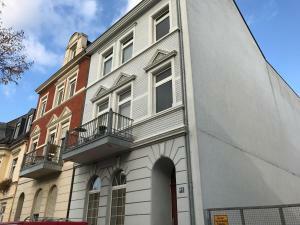 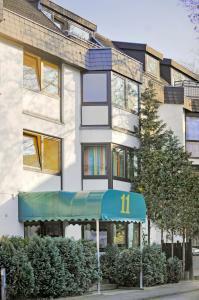 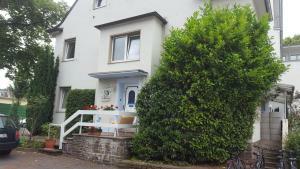 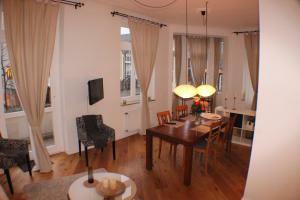 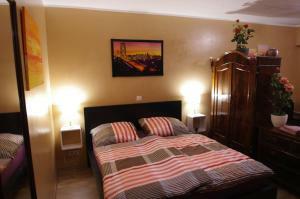 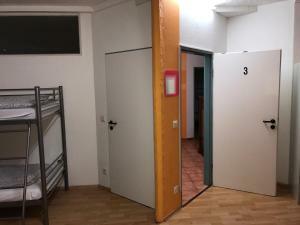 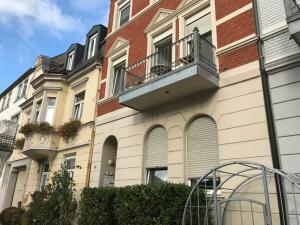 It is a 5-minute walk from Bonn-Bad Godesberg Train Station. 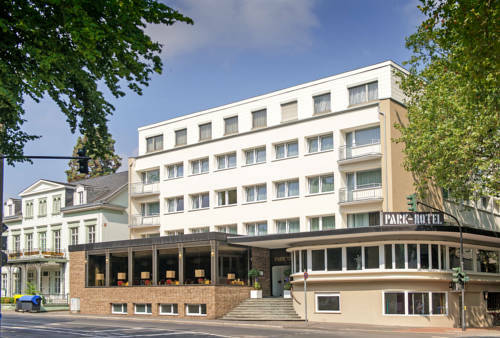 Rooms at the Park Hotel include an LED TV and private bathroom, and were renovated in 2013. 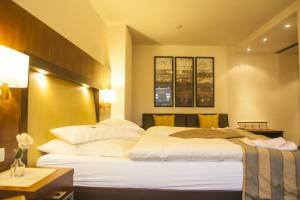 Most rooms offer a minibar. 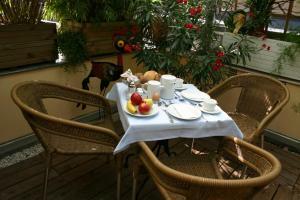 The rich breakfast buffet is served in the hotel's elegant dining room. 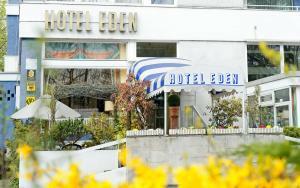 Guests can find a variety of dining options within 5 minutes’ walk from the hotel. 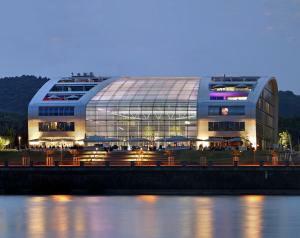 Only 2 km away, the Rhine River offers opportunities for boat tours, and cycling and walking paths along its banks. 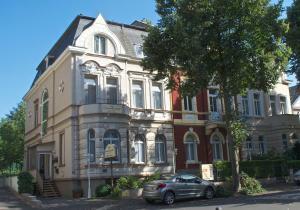 Guests can reach Bonn’s museums in 8 minutes by car. 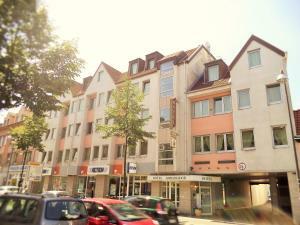 Cologne Bonn Airport is a 25-minute drive away, while the A61 and A3 motorways can be reached in less than 20 minutes’ drive.